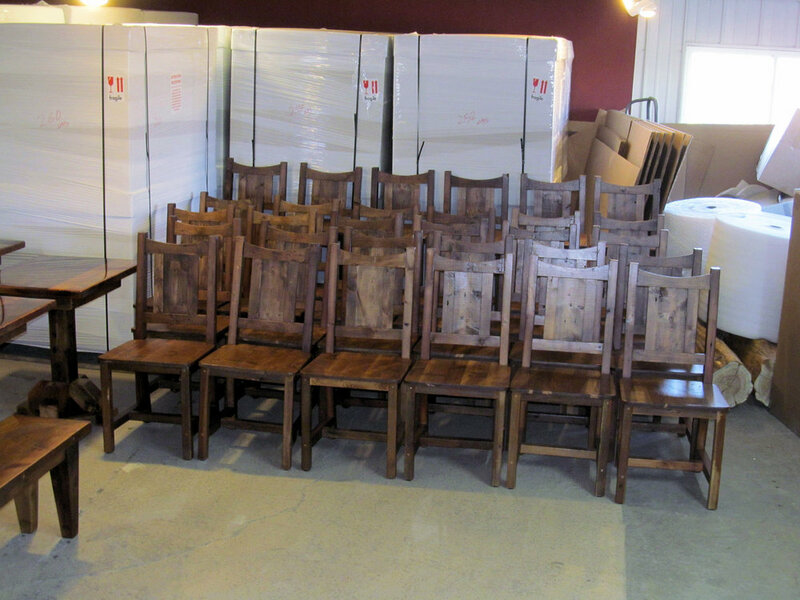 Rustic Dining Chairs — Rustic Restaurant Furniture and Rustic Hospitality Furniture Designs. Crafted from Reclaimed Wood. 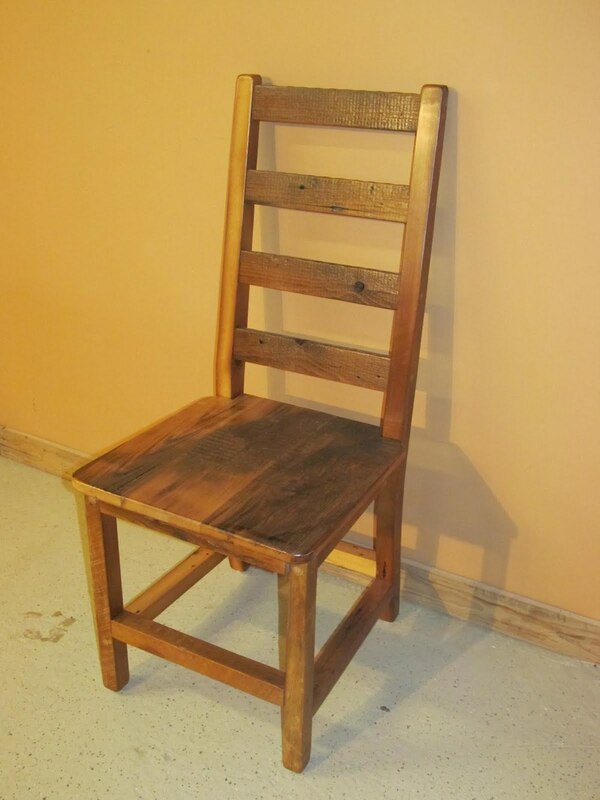 Rustic Wood Restaurant Dining Chairs from hand peeled cedar logs, bark on hickory logs, peeled hickory logs, reclaimed barn wood and many other wood species come in both upholstered and un-upholstered styles. 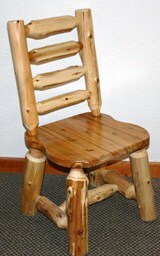 Chairs can be custom made to your specific design. 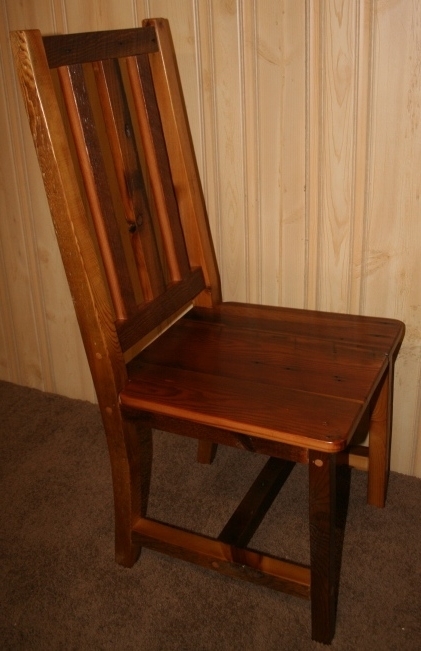 Below are some samples of our chairs. Many of these styles have been used by restaurants across the US over the last several years. 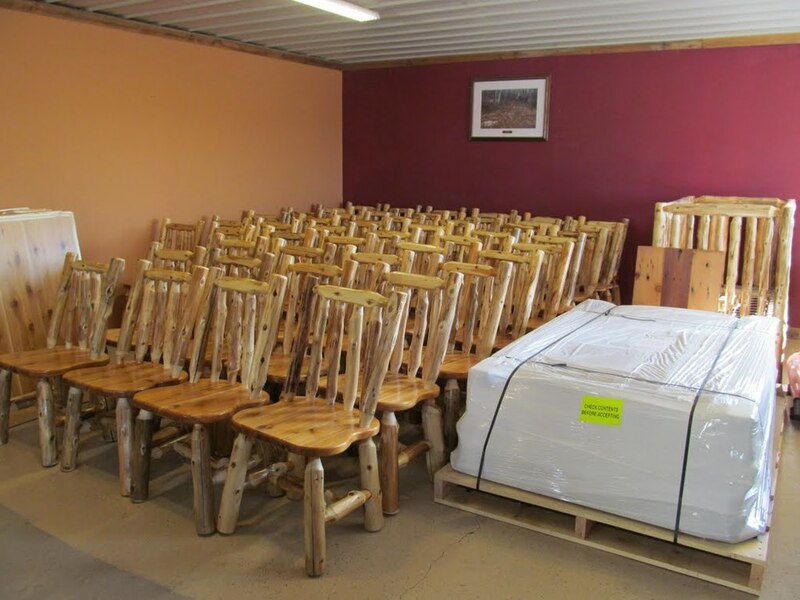 We have a 100 percent track rate of customer satisfaction because of the high quality craftsmanship and durability of our rustic restaurant chairs in a commercial setting, along with our tables, bars, and other rustic commercial furniture pieces. 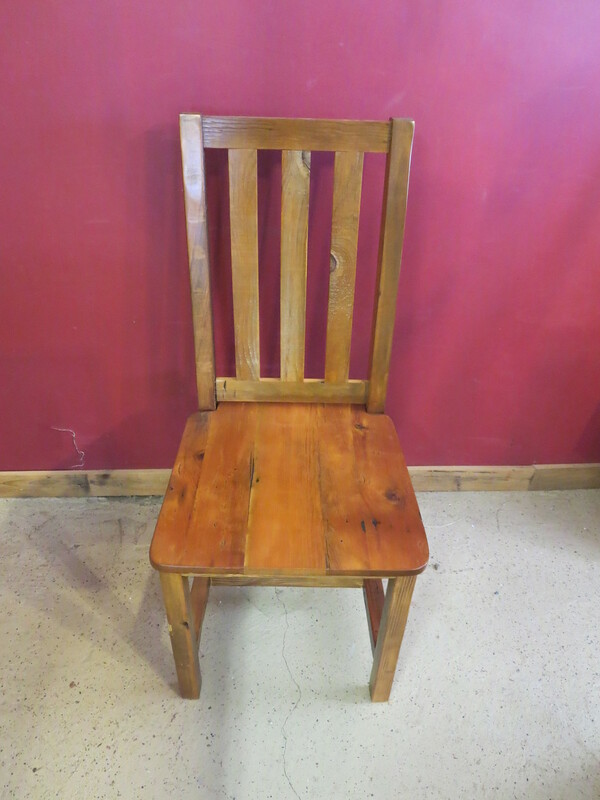 We have been supplying wholesale rustic furniture for many years and have worked with a large variety of satisfied clients. 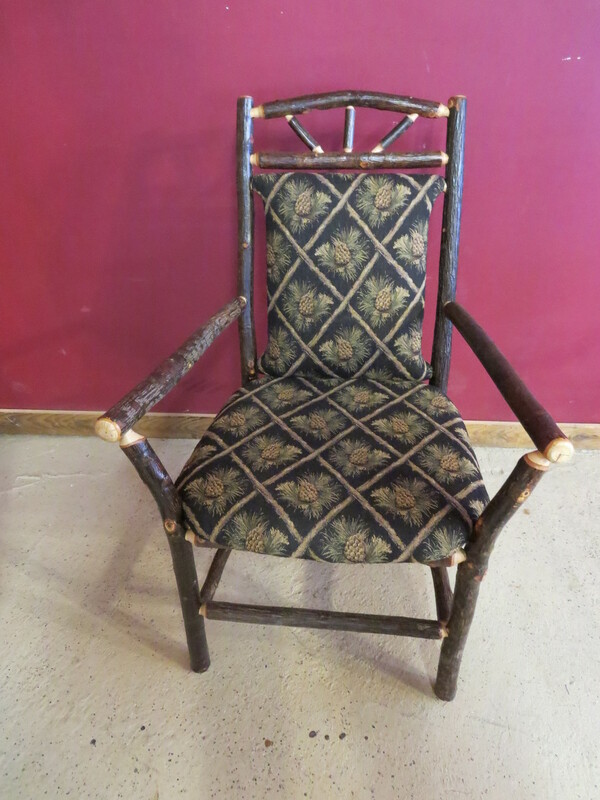 Our rustic upholstered chairs can be made with a very large number of different patterns, colors and fabric choices. If you have something in mind, we will work with you to incorporate your fabric choices. 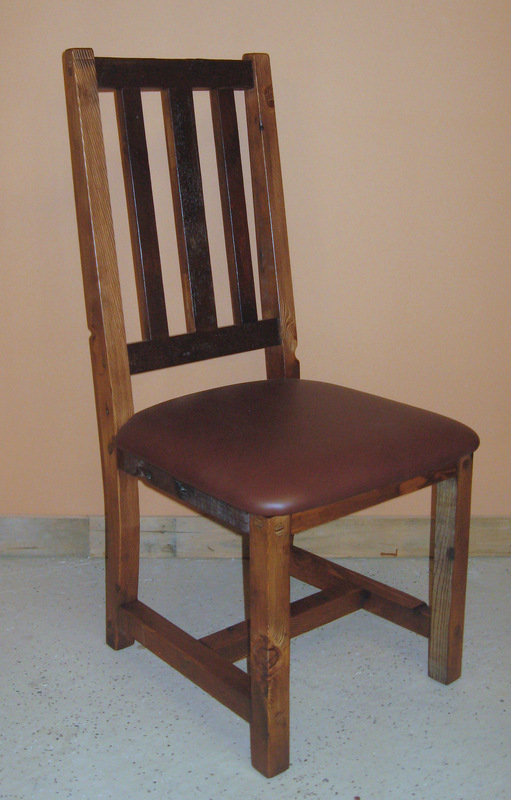 We can also provide you with swatches of materials that we have available to use for chair projects. We are extremely flexible in our product offerings and welcome the opportunity!